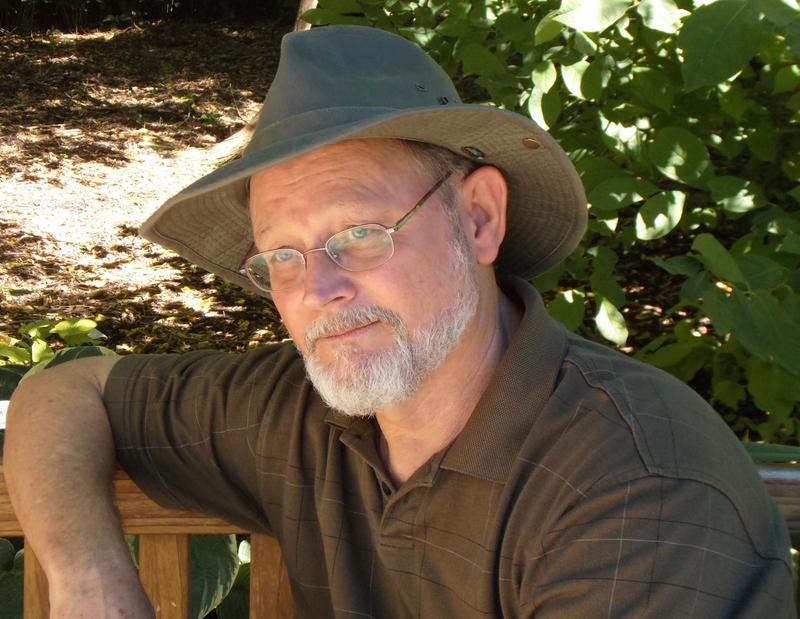 From the author of Ordinary Grace, a magnificent novel about four orphans on a life-changing odyssey during the early years of the Great Depression—a book that shines new light on a pivotal time in American history. 1932, Minnesota—the Lincoln School is a pitiless place where hundreds of Native American children, forcibly separated from their parents, are sent to be educated. It is also home to an orphan named Odie O’Banion, a lively boy whose exploits earn him the superintendent’s wrath. Forced to flee, he and his brother Albert, their best friend Mose, and a brokenhearted little girl named Emmy steal away in a canoe, heading for the mighty Mississippi and a place to call their own. Over the course of one unforgettable summer, these four orphans will journey into the unknown and cross paths with others who are adrift, from struggling farmers and traveling faith healers to displaced families and lost souls of all kinds. 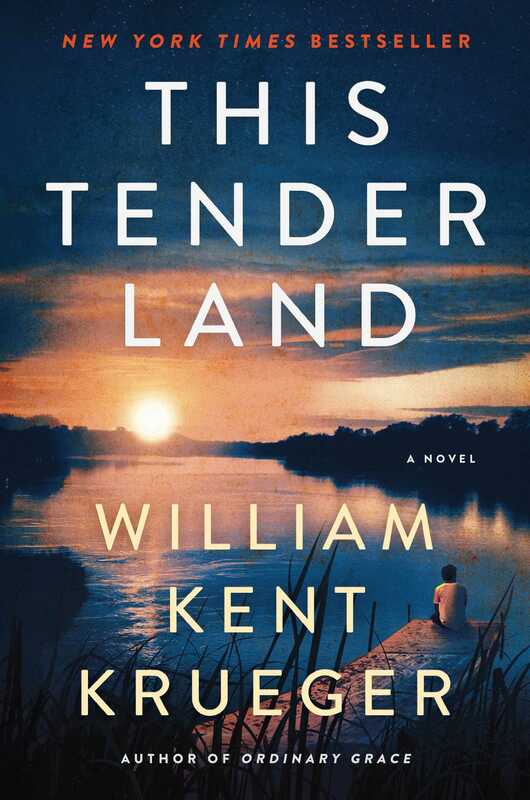 With the feel of a modern classic, This Tender Land is an en­thralling, big-hearted epic that shows how the magnificent American landscape connects us all, haunts our dreams, and makes us whole.